But will it be the Unreal Engine 4 version? Or the 3DS version? 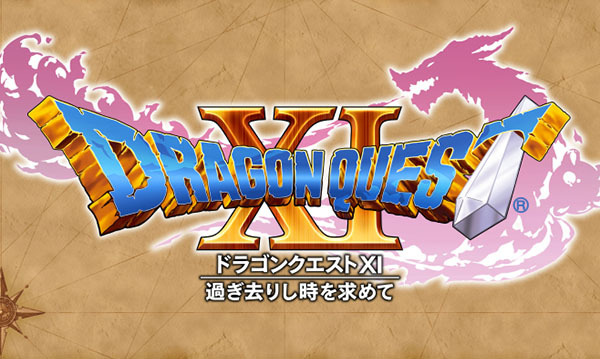 Nintendo made first official mention of a Nintendo Switch version of Dragon Quest XI: In Search of Departed Time in a blog post on its official Japanese website today. Before today, we’ve only heard that a Switch version was “in consideration,” followed by Dragon Quest series creator mentioning a Switch version also coming in a magazine interview. We’re sharing this as the Switch version was nowhere to be mentioned when the game was dated for a 2017 release in Japan on PlayStation 4 and 3DS this weekend. Square Enix also put out an official press release today where it didn’t mention Switch. As far as the Switch version goes, we’re still unaware of whether it will use the PlayStation 4 version’s Unreal Engine 4 visuals, the 3DS versions 2D / 3D visuals, or if it will have its own gimmick.